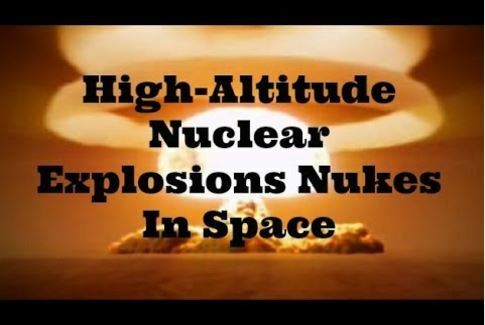 One high-altitude nuclear test even managed to create its own artificial aurora. Others knocked out orbiting satellites. Our Cold War history is now offering scientists a chance to better understand the complex space system that surrounds us, says Phys.org. Space weather — which can include changes in Earth’s magnetic environment— is usually triggered by the sun’s activity, but recently declassified data on high-altitude nuclear explosion tests have provided a new look at the mechanisms that set off perturbations in that magnetic system. Such information can help support NASA’s efforts to protect satellites and astronauts from the natural radiation inherent in space. From 1958 to 1962, the U.S. and U.S.S.R. ran high-altitude tests with exotic code names like Starfish, Argus and Teak. The tests have long since ended, and the goals at the time were military. Today, however, they can provide crucial information on how humans can affect space. The ‘two Iron Age spikes’ in magnetism could be worth investigating further. Ancient clay jar handles can act as a record of the Earth’s magnetic history, a new study finds, confirming evidence of sudden, sharp spikes in the strength of the field, as the IB Times reports. 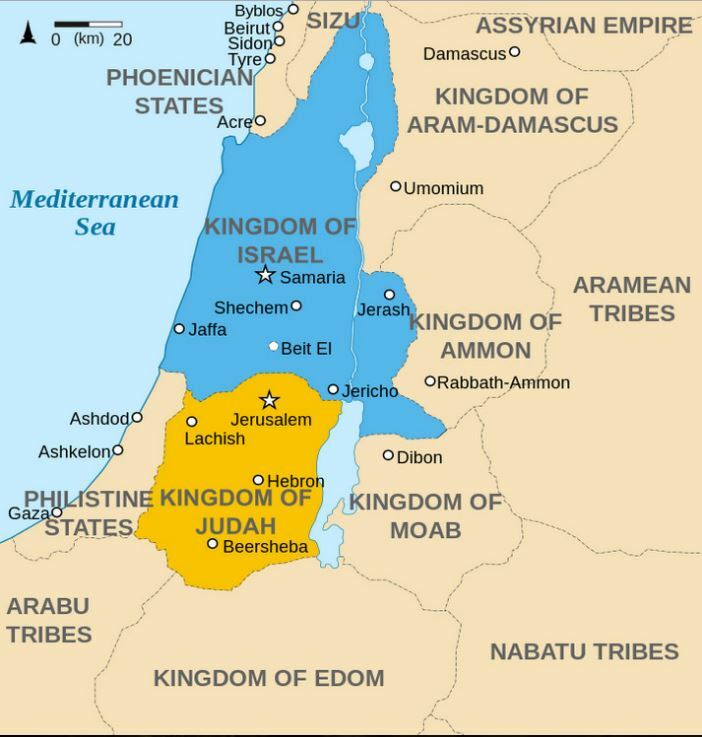 Fragments of pottery were historically stamped with an emblem of the rulers of the Kingdom Judah, which encompassed Jerusalem and nearby areas. These jars were also marked by the state of the Earth’s geomagnetic field at its time of construction, offering researchers a unique chance to reconstruct the past of the Earth’s magnetic field. The study is based on the technique of archaeomagnetism. Some minerals in clay are magnetic, and before they are heated they are aligned randomly. As the pottery is heated during the firing process, the magnetic particles tend to align with the Earth’s magnetic field. 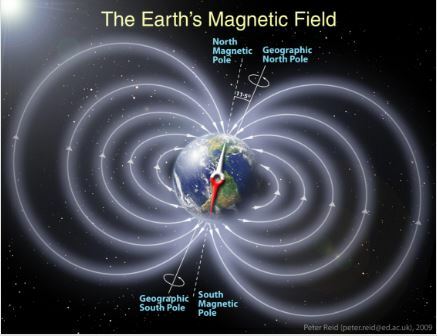 The stronger the magnetic field, the greater the degree of alignment in the magnetic minerals. 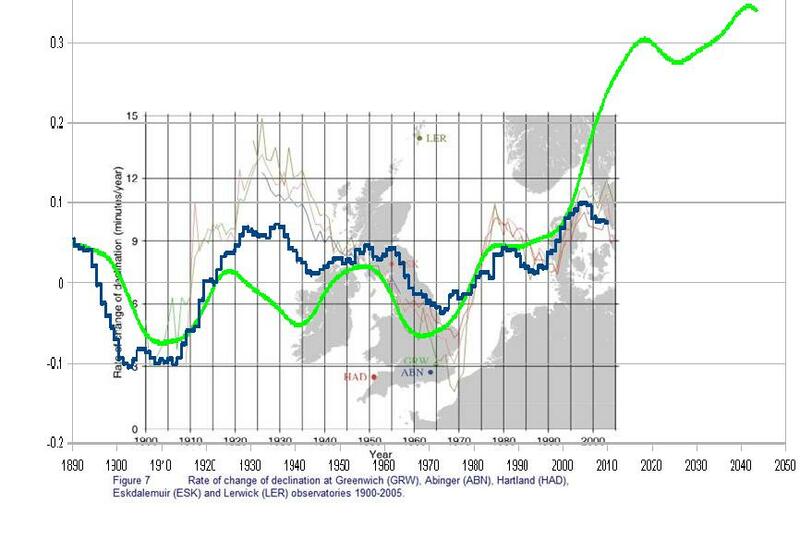 Whether or not dynamo theories are sound, this research highlights historic variability in Earth’s magnetic field behaviour and could have ‘widespread implications’. Phys.org reporting. New work from Carnegie’s Peter Driscoll suggests Earth’s ancient magnetic field was significantly different than the present day field, originating from several poles rather than the familiar two. It is published in Geophysical Research Letters. 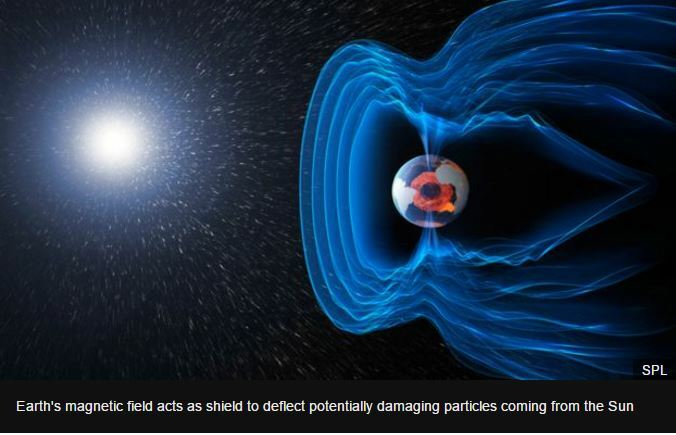 The BBC report by Jonathan Amos includes two ‘blink-and-you-miss-it’ videos that offer a global view of the magnetic patterns. 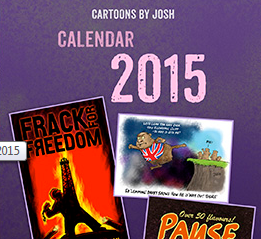 The three-year east-west oscillation sounds interesting. Europe’s Swarm mission is providing an unprecedented view of Earth’s turbulent magnetic field, scientists say. The three-satellite constellation is now routinely mapping its convulsions, allowing researchers to probe the mechanisms that drive the “invisible shield” in remarkable new detail. BBC reports: Several thousand* people [*last Talkshop update: 28 April] are known to have died in a powerful earthquake that struck Nepal, wrecking many historic buildings, officials have said. 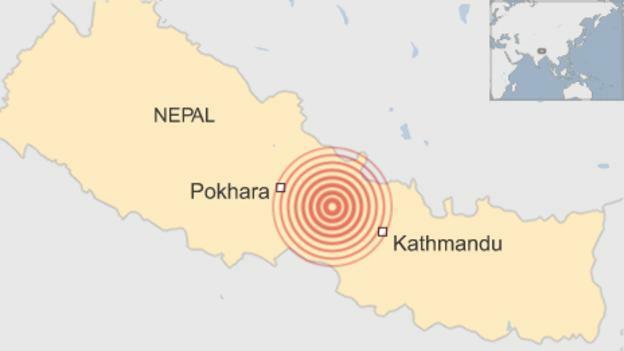 The quake measured 7.9 and struck an area between the capital Kathmandu and the city of Pokhara, the US Geological Survey said. Tremors were felt across the region, as far afield as Pakistan, Bangladesh and neighbouring India. A Nepali minister said there had been “massive damage” at the epicentre. Report (on first day of ‘quake): Nepal earthquake: More than 100 dead, many injured – BBC News.